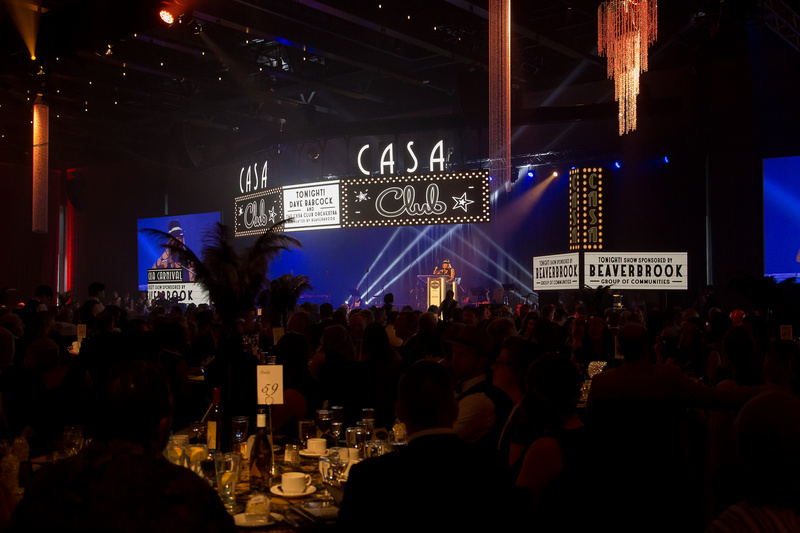 Mark your calendars for Friday, May 10 when the Casa Foundation returns to the Edmonton Convention Centre to host their annual CASA Gala event. This year’s theme is Broadway! Come walk the red carpet, dine with the stars, and enjoy a musical performance worthy of a Tony Award! CASA has an incredible opportunity to change the face of children’s mental health and youth addictions in Alberta, with funds helping to build strong foundations for our community’s children and families. Please send all dietary restrictions and seating arrangement requests to Yeimy Walker at ywalker@casaservices.org.